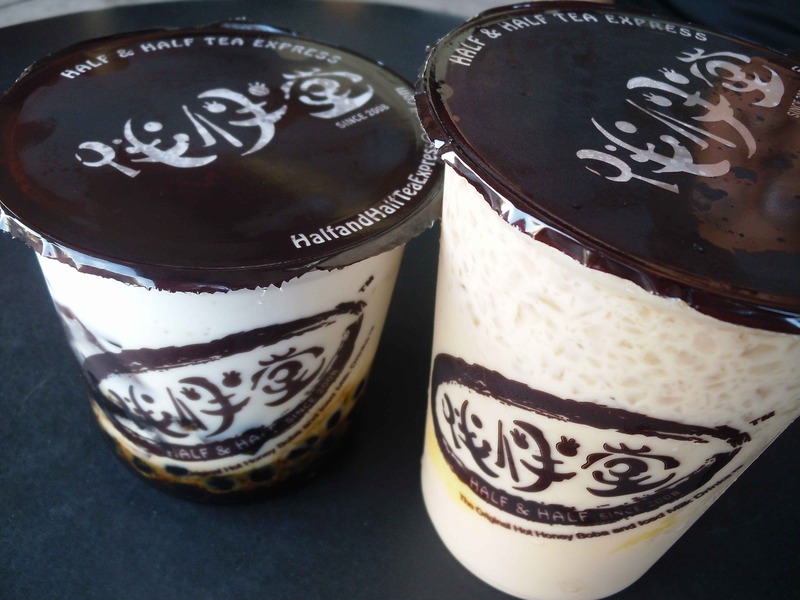 In 2008, the original Half & Half Tea House opened in San Gabriel, soon to forever change the boba milk tea landscape in Los Angeles with its signature honey soaked boba milk and ice milk drinks. After one chew of a mouthful of perfectly textured boba or a sip of a refreshingly creamy ice milk drink with your choice of two additions, you can never go back to cheaper quality alternatives. Not surprisingly, there is usually a long line of people trailing out the door to the café that serves Taiwanese entrees, snacks, and desserts along with a plethora of hot and cold drinks. Fortunately, the recently opened Pasadena express location, along with others in Monterey Park and Rowland Heights, has made the addictive drinks and a small menu of savory snacks more accessible. Just 24-years-old when she arrived in the United States, the owner chose the name Half & Half to honor her Taiwanese roots and new U.S. home. Upon getting many complaints about the long line at the original San Gabriel teahouse, the owner’s solution offers quicker service and slightly cheaper drinks. The express locations have their own cards (different from the San Gabriel one) that customers can have stamped after each purchase to earn a free drink or an Asian trinket. 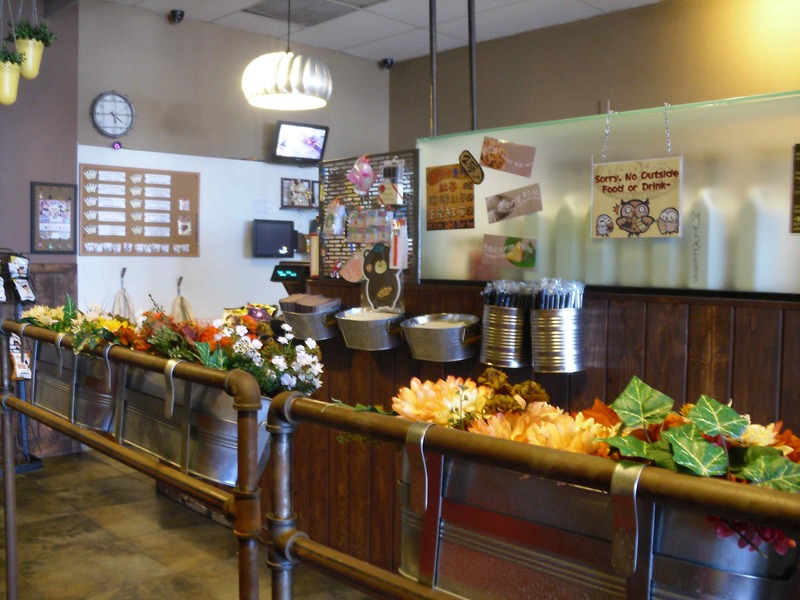 Unlike the San Gabriel location, the express locations do not offer gift cards, entrée menu items, free Wi-Fi, or drinks served in glasses (dine-in). Not sure what to order? Take a peek at the ever-changing list of most popular drinks at each teahouse to get an idea of which masterpiece to try. Warning: you will probably become addicted. *A version of this post was first published in September 2012. Changes in menu offerings, etc. may have occurred since then.